The Fall Skies Pocket Square. The "Fall Skies" Pocket Square. 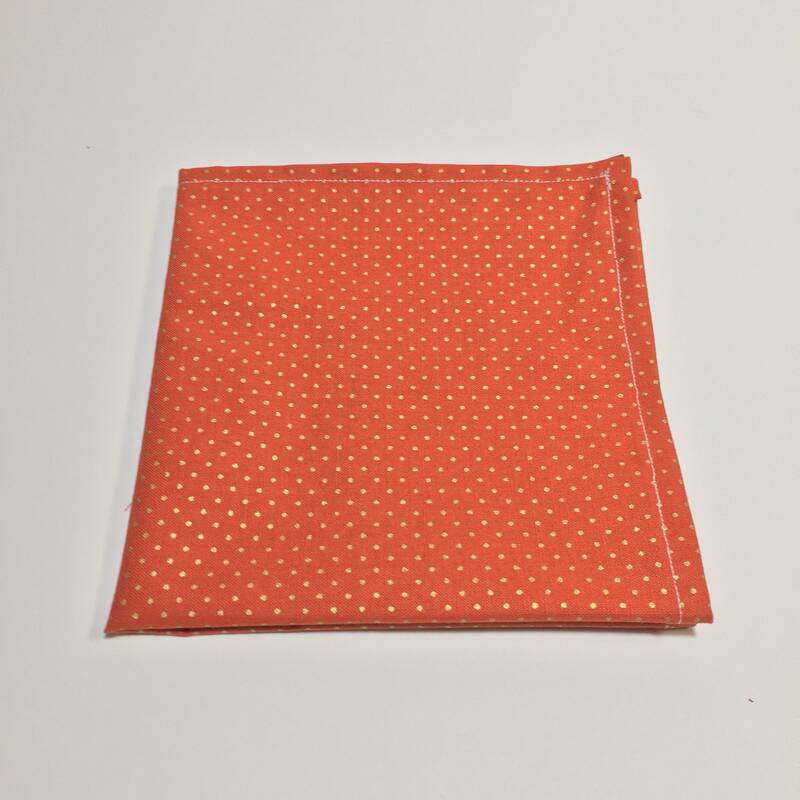 Mens Orange and Gold Polka Dot Pattern Pocket Square. Mens handkerchief, hankie. This is the "Fall Skies" pocket square.